I never know what to wear in NYC. It’s cold outside but since I am walking everywhere or on the subway packed like a sardine or going into buildings where the heat is on high it can get pretty hot. So how do I dress? What do I wear? 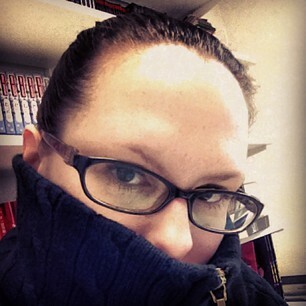 If I dress in layers then I always have to carry around a layer or two when I am in a building. I don’t even like to carry my purse so adding something else to it is just asking for a grumpy girl. Then there is the hat issue. I wash and dry my hair in the morning and the last thing I want to do is wear a hat which can cause sweating and flat hair. But I know my ears will get cold if I don’t. I did find some very nice and big earmuffs in Chinatown to solve this problem. 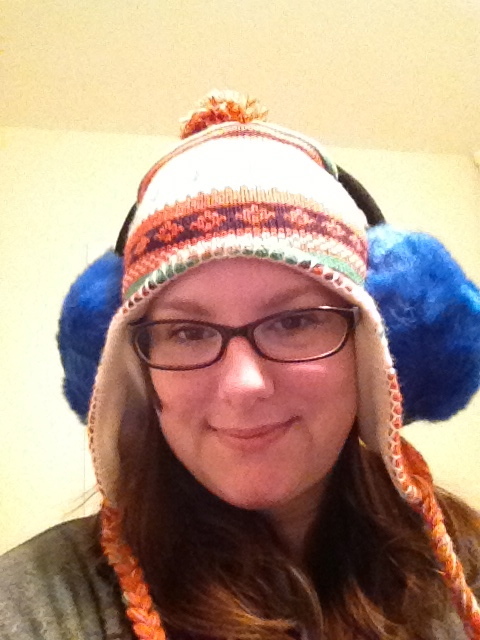 Yes, people stare but I decided not to take it as judgement but as, “ooh, look at those cool earmuffs.” When it is really cold I double up and wear the hat and the earmuffs. It is a very attractive look. Sometimes I wear the hood of my coat but that comes with its own issues. If the wind blows too hard then it falls off. If I tie it on then I get claustrophobic and somehow end up tying my hair into knot. Today I woke up late and decided to wear my hair in a bun. Bun-head and hat-head do not work well together. Also I never realized how much warmth my hair actually gives me. 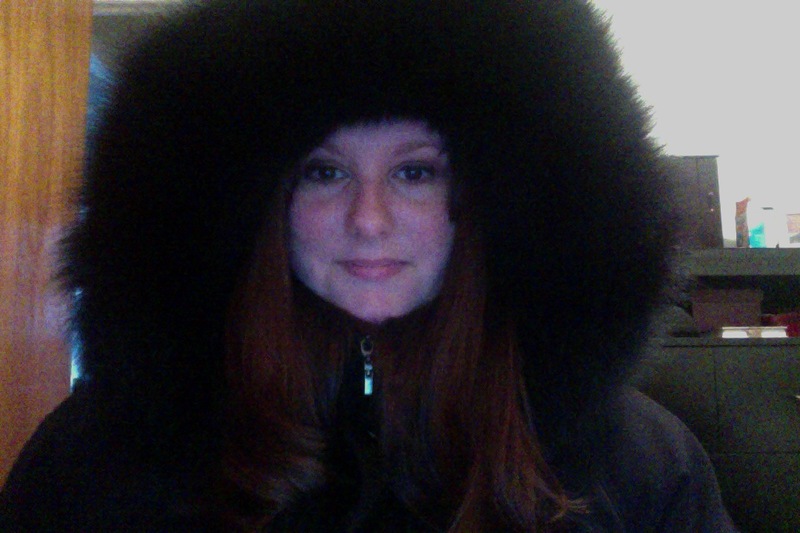 Luckily one of the layers I brought with me has a high collar and I zipped that baby up to keep my neck and ears warm. If I’m not going to get another blizzard, so I can make my first snowman, then I want spring to come right now. I’m not ready for summer because that also brings in a whole array of issues, i.e. sweating, makeup melting off, pit stains on nice work clothes, freshly washed hair looking greasy and wet from sweating, being on the subway with people who really need to invest in deodarant etc. Any New York tips would be greatly appreciated! ← My first NYC Blizzard!